How Much Is A Good Commute Worth? Home/General, job satisfaction/How Much Is A Good Commute Worth? Probably more than we think. 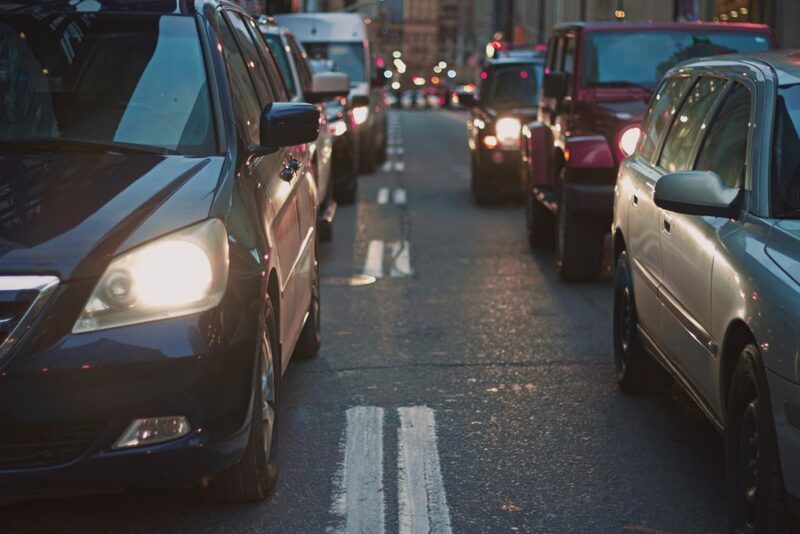 Columbia, Md, is the 27th most congested city in the nation, with drivers losing 32 hours a year sitting in bad traffic, according to a recent study. For my clients in my area, a long commute is almost a given. I talk to people who have hit the jackpot occasionally, and drive a few miles to work, but more often I hear of people doing mega-commutes of 90 minutes or more each way. Often they feel burned out on their job, but they rarely blame those long, frustrating drives. Those commutes could be taking their toll, however. A commute longer than 20 minutes puts us at risk for burnout, according to a University of Montreal School of Industrial Relations study. Commuting more than 35 minutes can lead to cynicism toward your job. We routinely underestimate the financial burden of a long commute. Reuters calculated the cost, just in gasoline, was about $43,000 for a woman driving 2.5 hours each way in her commute over four years. We often don’t consider the hidden costs: time lost with family and friends, and even whether you have back issues, high blood pressure, or are at risk for depression or anxiety, all of which could be aggravated by a bad commute. A potential long commute can even affect your job hunt. Some managers simply don’t want to risk hiring someone who could burn out fast on their long drive. The problem isn’t going away anytime soon. Gridlock is one of the top societal issues we need to consider, according to Bill Ford, great grandson of Henry Ford. In his Ted talk, Ford cites some scary figures. There are about 800 million cars on the road worldwide, and that’s going to grow to between 2 and 4 billion by midcentury, causing global gridlock like never before. He predicts this will be one of the great limits on our freedom. We simply won’t be able to commute like we do forever. In his work at Ford, he’s counting on things like cars that talk to one another, to help you instantly avoid a traffic jam up ahead, for instance, and other innovative solutions. But we also need to come up with our own solutions. So if you’re considering a job with a bad commute, or if you have one already, take it seriously. Consider it in the same category as salary, opportunity for advancement, even the type of career you’ve chosen. It can affect our well being in so many ways. By Meredith Tseu|2017-10-09T12:40:50+00:00October 9th, 2017|General, job satisfaction|Comments Off on How Much Is A Good Commute Worth?